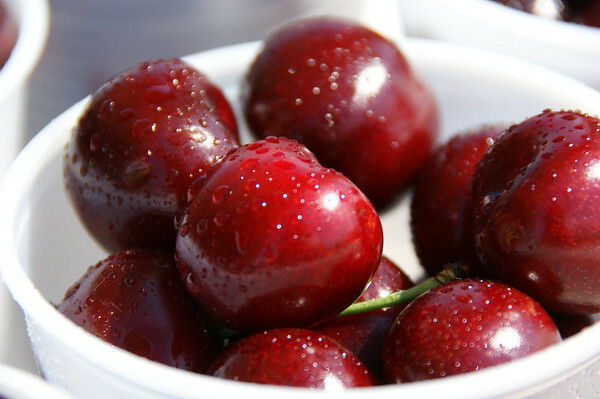 Email: webemccrackens@aol.com Submitted By: Dianna McCracken From: Royal Oak Description: "Cherries!" The real theme of the Cherry Festival. Taken in the open space, venders area. July 8, 2011.